Whats up Formula Hybrid fans and supporters? The team has been hard at work and I can't wait to do a little show and tell for you. Besides design, much of our efforts over these past few months have been spent on new member education and integration. 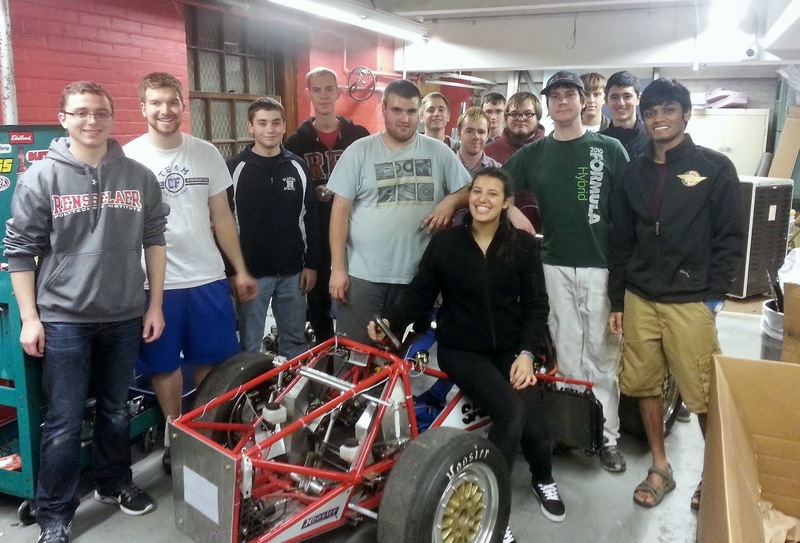 In fact, we've held more programs for new members this year, than we have ever held in RPI Formula Hybrid history. Our young leadership team, consisting of mostly second year students has really stepped up to the plate, providing tutorials relating to nearly all major aspects of our project; including CAD design, machining, welding, and subsystem education. One new teaching tool that we are particularly proud of is our, "What is Racecar?" series. "What is Racecar?" is a series of weekly seminars, held before our general meetings. Each installment is given by a different sub-team leader with the intention of educating both new and existing team-members about their area of the project. 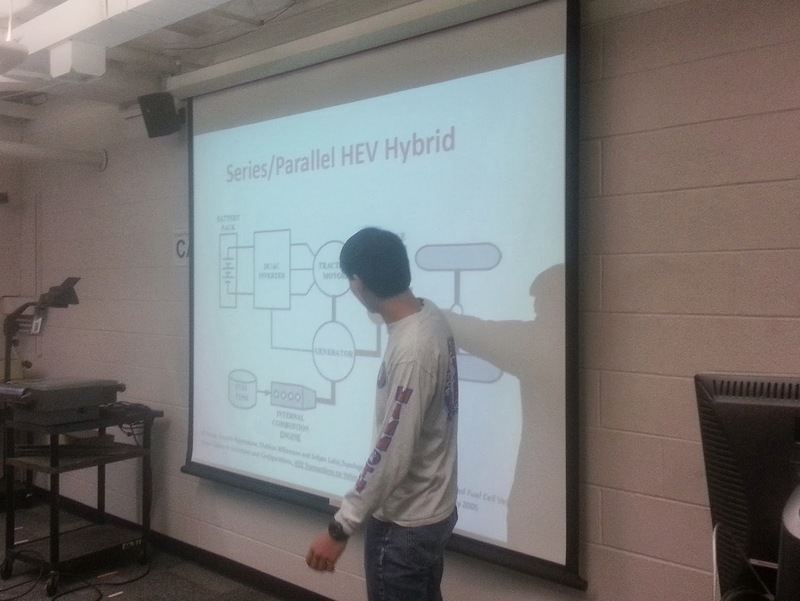 By the end of the semester we plan to have provided seminars on drive-train, high voltage electrical, suspension, driver controls, data management, and the Formula Hybrid Competition. We plan to use last year's car throughout the end of next semester as a practice tool for our drivers as the new car comes together. 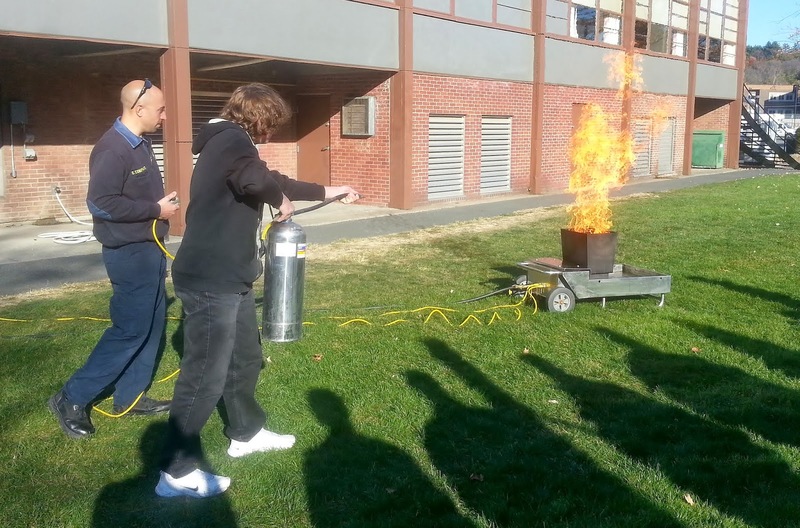 In order to safely drive our car on school property, five of our leaders participated in a fire safety course. We gathered some helpful fire safety tips and at the end of the course, we were able to shoot a class A fire extinguisher at a pretty sweet propane fire simulator. 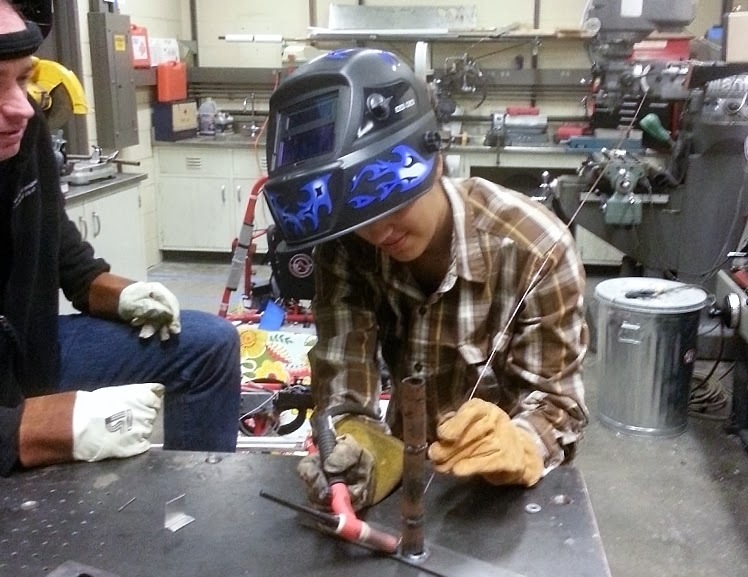 The necessity to move last year's car became apparent as designs were finalized, funding began trickling in, and we started ordering parts for this year's car. 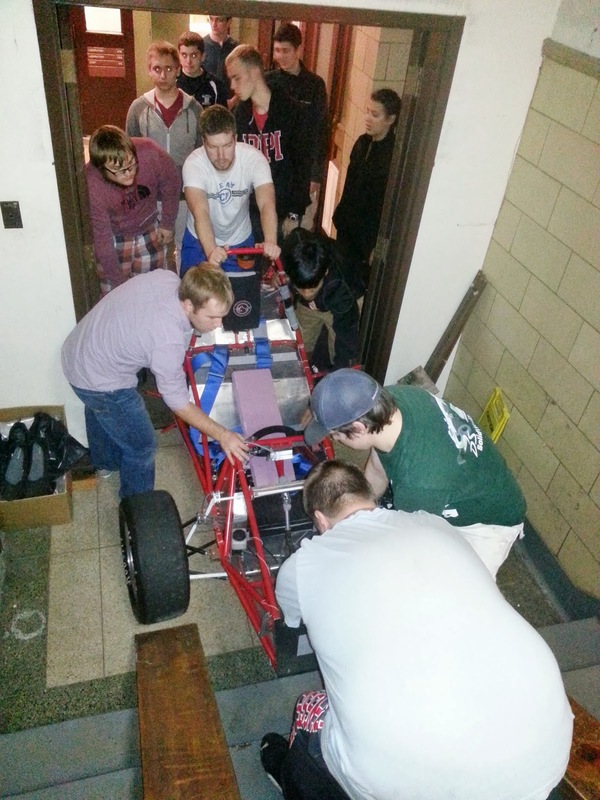 So, on a chilly Monday night, our prized race car was lifted from its resting place in the Johnson Engineering Center and rolled across campus to its current location in our shop in the Ricketts building. Maneuvering the car around the buildings' tight corridors and up and down several sets of stairs was a great team building activity and at the end we were able to snag our first official photo of the new team. Hope you've enjoyed this post, stay tuned for a detailed design post coming soon. 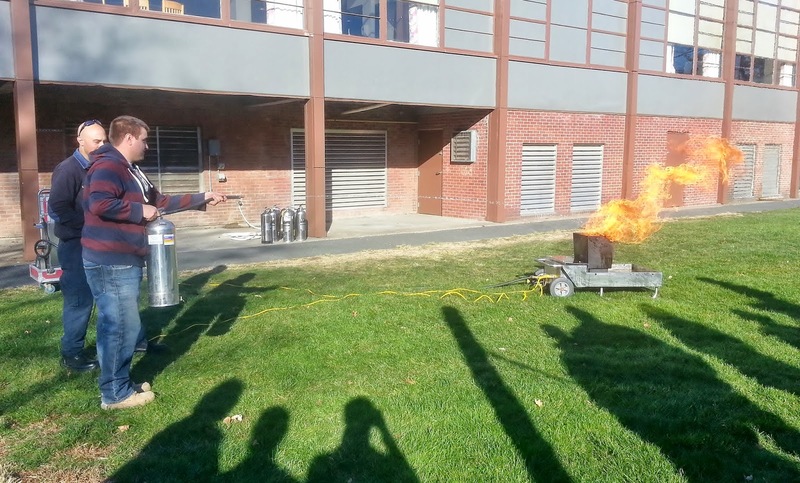 For more information on the team or about how you can contribute, contact me, Taylor, at scicct@rpi.edu. Have a great week! Successful contractor management is becoming a higher priority for many organizations. Increased liability from third-party lawsuits and significant risk of incidents often lead organizations to point to contractors as one of their biggest safety and health concerns.